The interaction between philosophy and theater or performance has recently become an important and innovative area of inquiry. 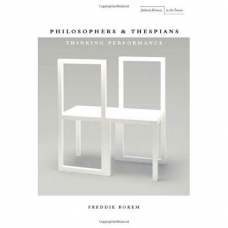 Philosophers and Thespians contributes to this emerging field by looking at four direct encounters between philosophers and thespians, beginning with Socrates, Agathon, and Aristophanes in Plato's Symposium and ending with a discussion between Walter Benjamin and Bertolt Brecht about a short text by Franz Kafka. 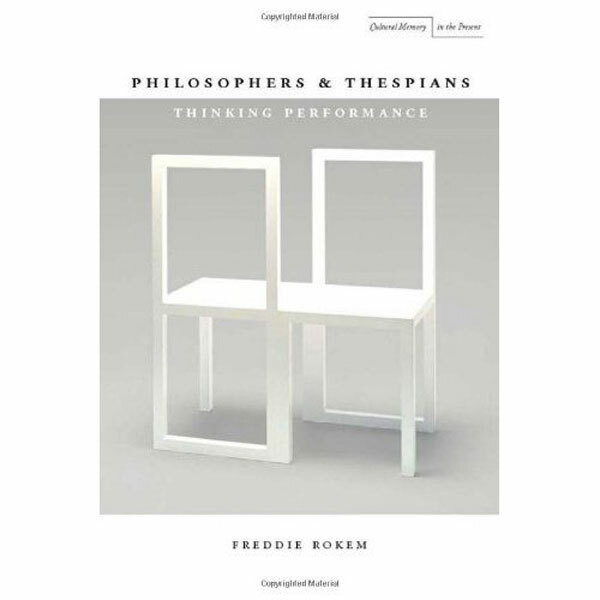 Rokem also examines in detail Hamlet's complex and tragic split identity as both philosopher and thespian, as well as the intense correspondence between Friedrich Nietzsche and August Strindberg. His investigations – which move between the fictional and the historical – culminate in a comprehensive discussion of the notions of performance and performativity as derived from the discursive practices of philosophy and performance. At times competitive or mutually exclusive, these discourses also merge and engage with each other in creative ways.